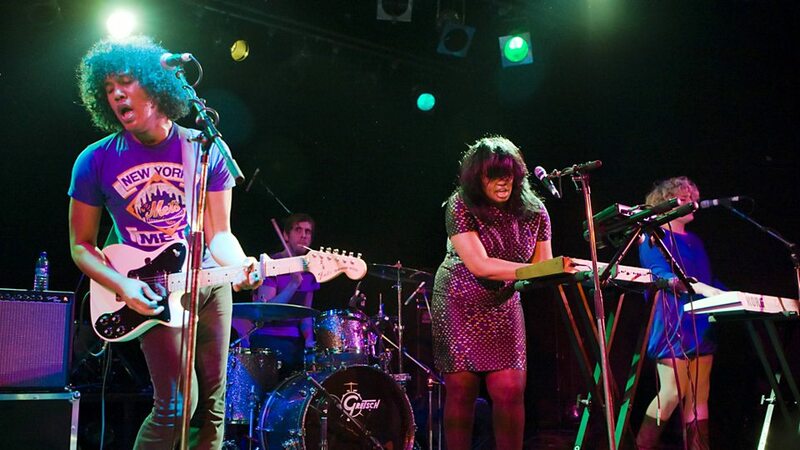 Black Kids are an American indie rock band. Formed in Jacksonville, Florida in 2006, the group consisted of singer/guitarist Reggie Youngblood, keyboardists/backup singers Ali Youngblood and Dawn Watley, bassist Owen Holmes, and drummer Kevin Snow. 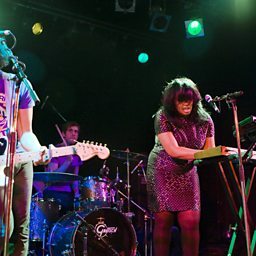 The Black Kids' debut EP, Wizard of Ahhhs, received favorable critical response in 2007, and was followed by the Partie Traumatic album, which debuted at number five on the UK Albums Chart in July 2008.